The Walensee is 24 km2 big, up to 145 meter deep, and hardly ever warmer than 20°C. The lake has a magical attraction to water sports enthusiasts. It may be because of the impressive mountain ranges situated around it, or the clear turquoise blue water, the unfathomable depth, or the romantic, small bathing beaches. 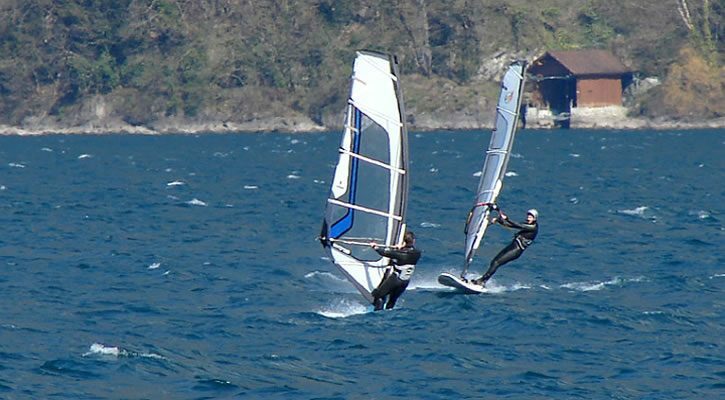 On the Walensee you can go sailing, rowing, water skiing, surfing, and much more. 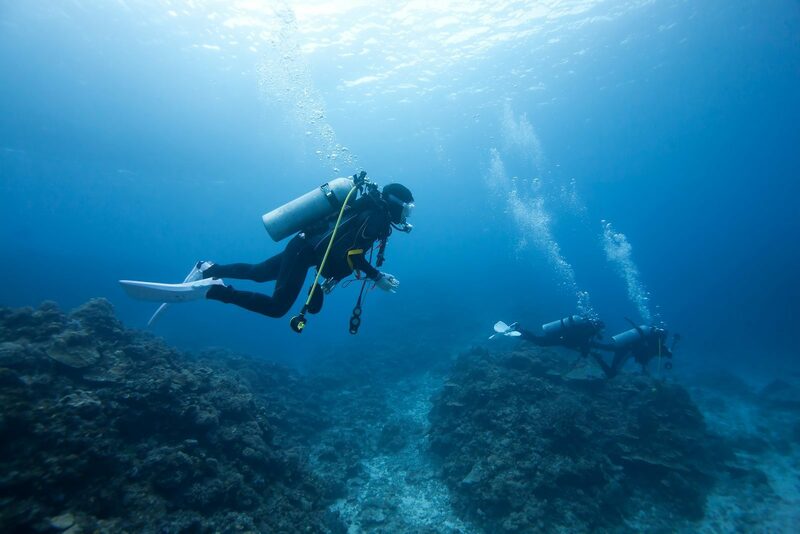 You can also take a refreshing dive, followed by some nice sunbathing on one of the many beaches. 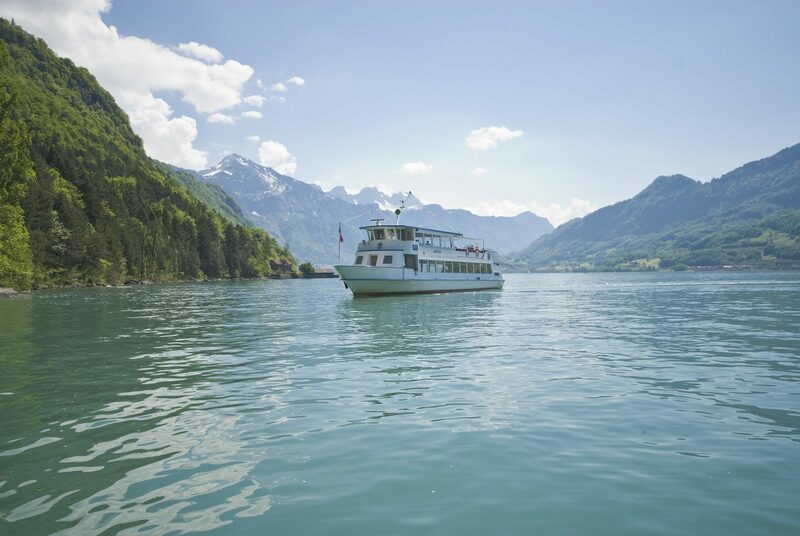 Between the steep cliffs of the Churfirsten and the Sardona area, ferries sail throughout the year. Special ferries, such as culinary ships, supplement the normal schedule. The three villages Betlis, Quentin, with 56 residents, and Au, on the northern shore of the lake, can be reached only by boat. Plan your trip on Walensee Schiff. 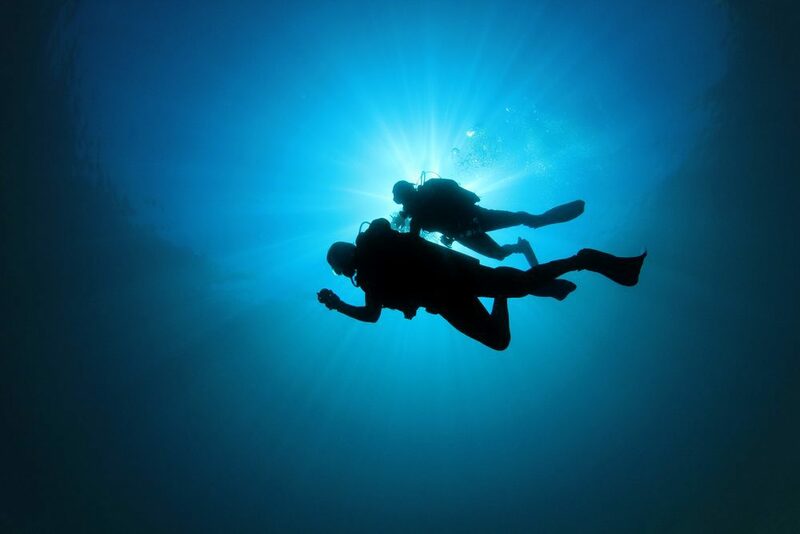 During the summer it is possible to dive or snorkel in Europe's deepest lake!